Why do sports camps and clinics need insurance? Facilities rented? Check. Participants registered? Check. Activities planned? Check! Now what about purchasing insurance coverage? Don’t dull the excitement of new skills, drills, and games due to a lack of protection from insurance claims. 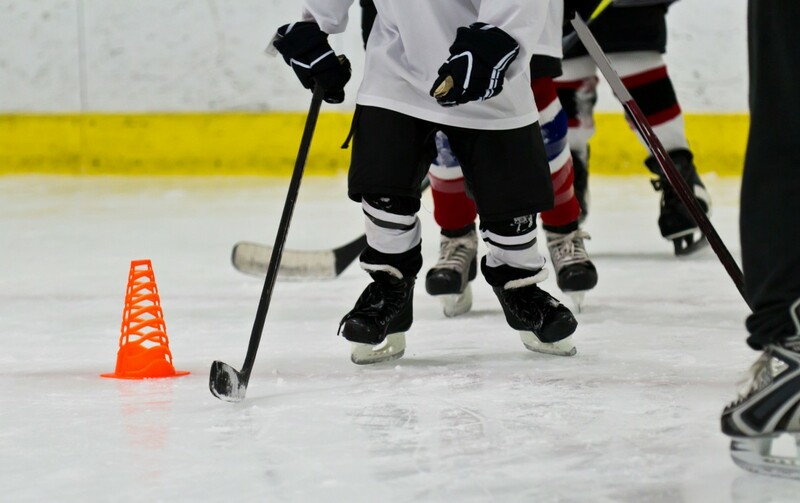 From beginning to end, sports camps & clinics insurance provides all the needed coverage for a smooth and successful event. American Specialty Express makes purchasing insurance quick, painless, and simple, providing peace of mind for every pitch, punt, sprint, and serve. The following information is offered as a snapshot of the coverages provided through the American Specialty Express sports camps & clinics insurance program. For a complete description of coverages and exclusions, the policies should be read and reviewed in detail. The precise coverage afforded is subject to the terms and conditions of the policies as issued. Are all sports eligible for camps & clinics insurance? Single or multi-day sports camps and clinics are eligible for policies providing General Liability and Participant Accident coverages. Coverage includes Participant Legal Liability, which is a critical component to protect the insured when a player holds the insured responsible for an injury. Many insurance policies exclude this coverage, which leaves a major gap in coverage and creates an unnecessary exposure for the insured. Camps can take place on consecutive or non-consecutive days for up to a full year. This program applies to individuals of all ages, providing coverage options for school-aged children or children at heart. Additional coverage options are available at an added premium including non-owned and hired automobile coverage and abuse & molestation coverage. Overnight camps held on college/university campuses are also eligible for coverage. 1. Rain is pouring down on the day of the youth all-sports clinic. Despite efforts to keep the floors dry, a participant's grandmother slips and falls when entering the building. She is given an ice pack and claims to be okay but is soon transported to the hospital. Her hip injury requires immediate surgery and subsequent physical therapy. The family's attorney is requesting reimbursements for medical bills and pain and suffering totaling $30,000. The clinic is thankful for insurance coverage from American Specialty which alleviates the burden of personally paying for the claim. 2. A young participant at basketball camp is attempting to balance on one foot while standing on a ball. Supervisors have asked the child to stop several times, but he continues and eventually loses his balance. His right elbow takes the brunt of the hard fall and is visibly dislocated. His parents claim the clinic was understaffed and that their son’s injury could have been prevented with additional supervision. They want all their medical bills, totaling $5,000, reimbursed. The camp’s organizer is shocked to receive the claim, but relieved to forward it on to the experts at American Specialty to handle. Have questions that need additional clarification? Please do not hesitate to contact us! Call us, chat with us online, or send us an email. Technology is great, but our sports camps & clinics insurance program is provided by real people with real advice and a real desire to help. Contact us today! American Specialty Express delivers the ability to instantly quote and buy affordable insurance coverage from a team of industry experts. Additionally, Express offers the luxury of returning to your account anytime you want. Coverage can be purchased the day before the camp or clinic and provides all the needed documents online. Once coverage is bound, eligible additional insureds can be added for no additional cost! The necessary steps to add an additional insured, review coverage parameters, or report a claim can be completed in just minutes. Need a copy of the policy? Get online anytime to print a copy of the insurance policy or access a certificate of insurance. 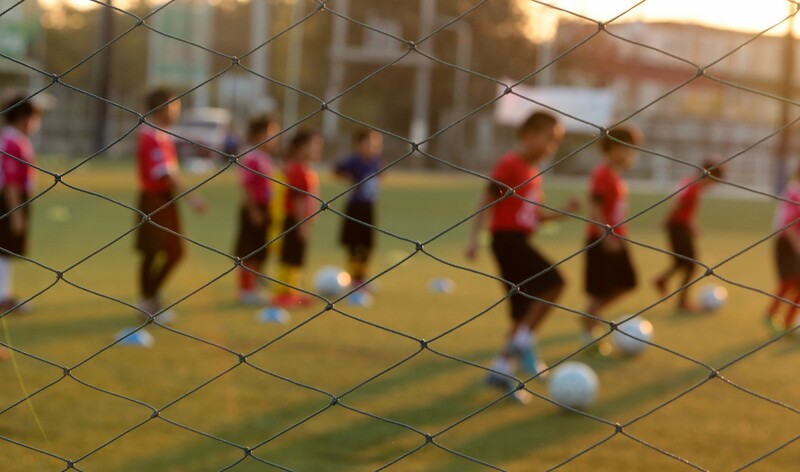 No one plans for problems during a sports camp or clinic, but if disaster strikes we provide an easy, hassle-free process for reporting and managing claims. So what's next? Time to purchase your Sports Camp and Clinic Insurance!